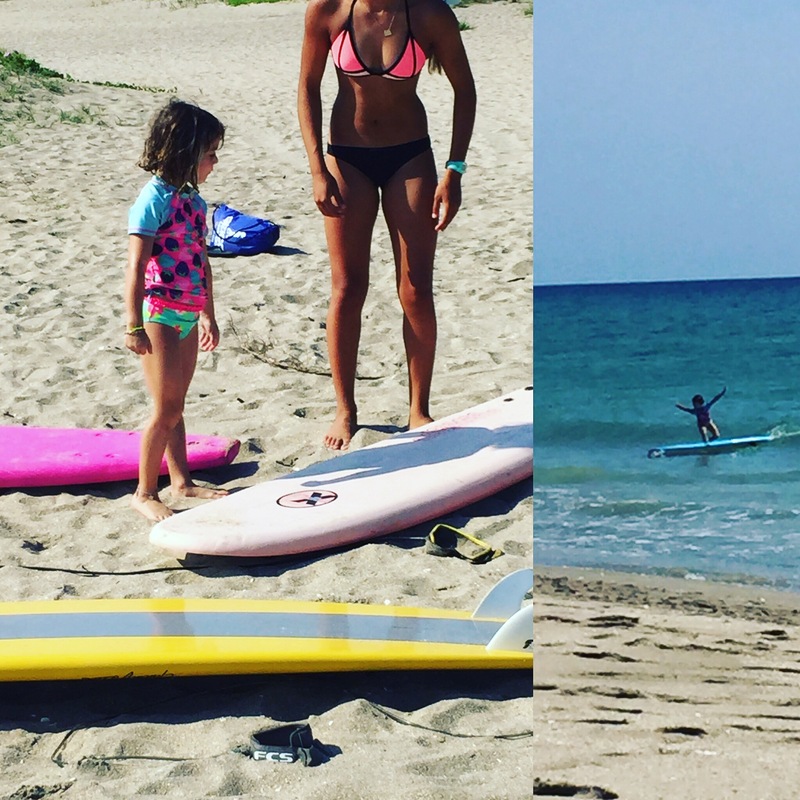 It’s officially summer, and the town of Stuart knows it – waves, seafood, and sun! My family and I were lucky enough to spend a couple of days in this seaside town. 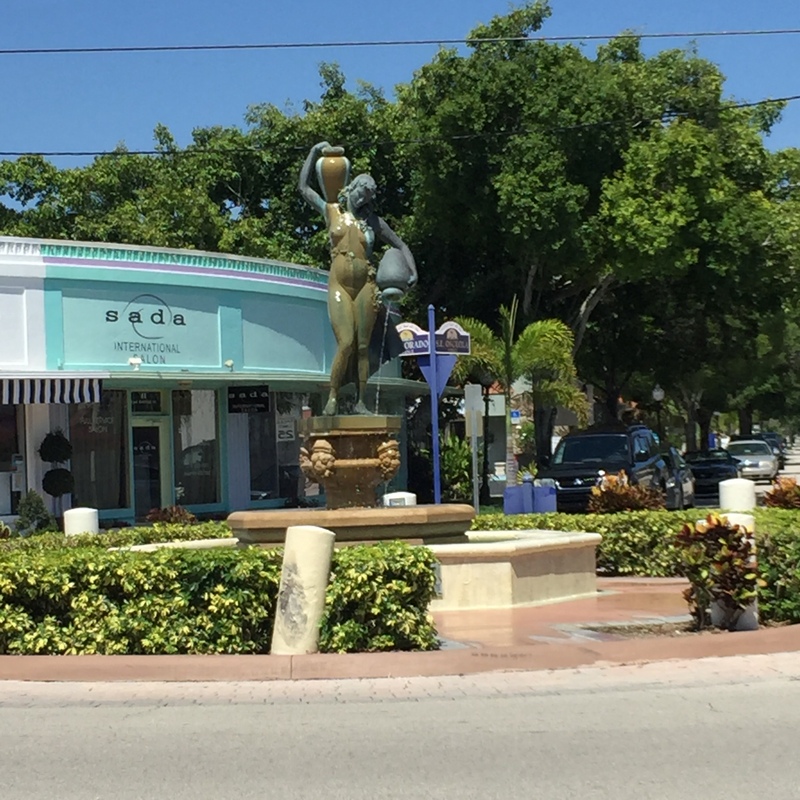 Stuart’s got so much culture, from its accommodations to the historic town center. Below are some ideas for a 4-5 day itinerary. Memories (pics) included! 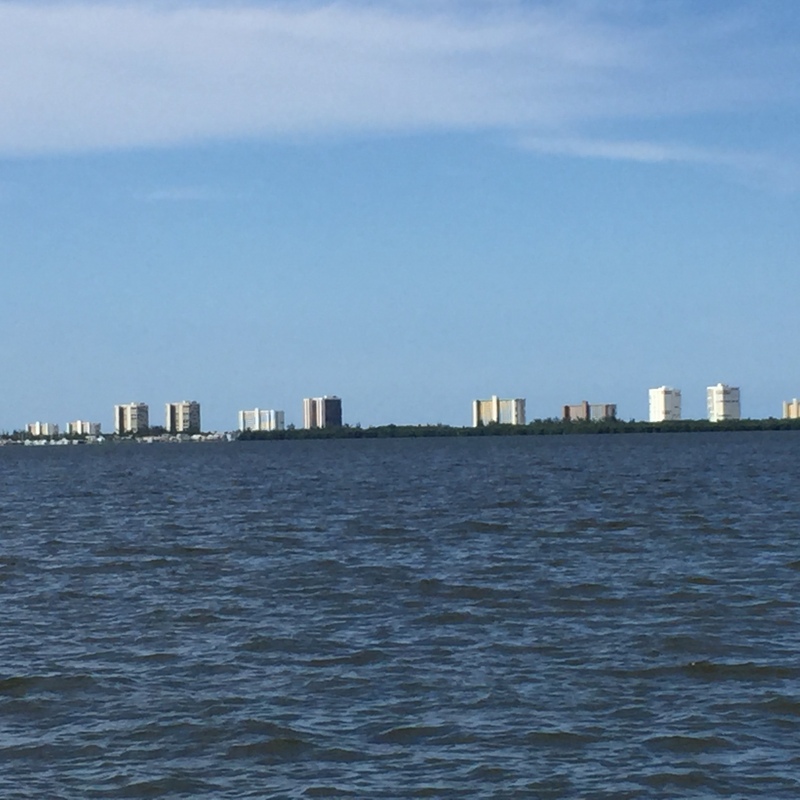 Family owned and operated since 1958, this 11-unit motel is located on the Indian River with a private dock (try and spot playful dolphin and a fantastic sunrise). Tropical theme cottages are perfect for a short-term stay. They all have full kitchens, within walking distance to popular local eateries, and five minutes to the beach! Make a special request to stay in the room with a mural painted by the only female Highwayman painter. 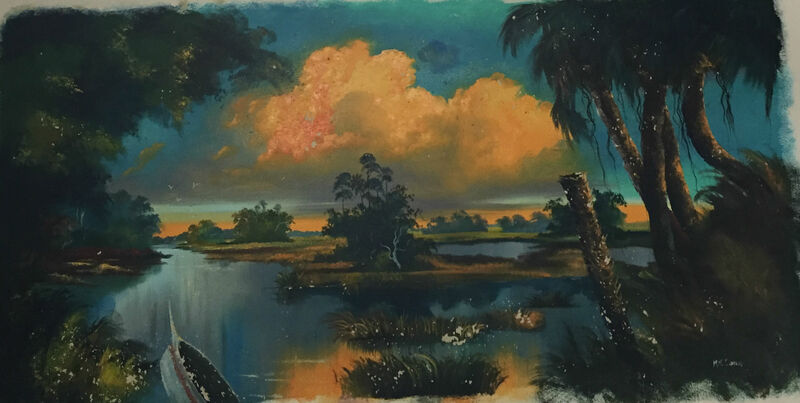 A personal friend of the motel owner Irene, Mary Ann Carroll is the only woman of the twenty-six Highwaymen Florida Artists Hall of Fame awardees. 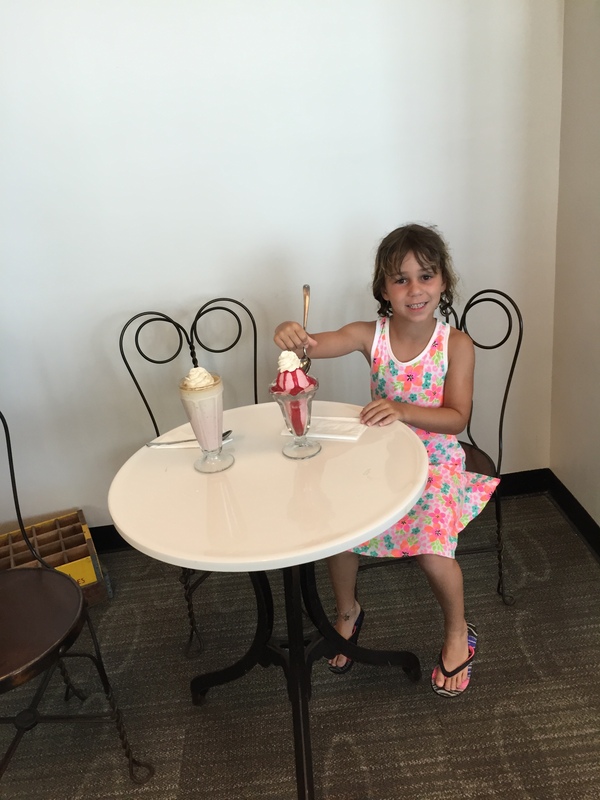 Campification is perfect for kids and parents! 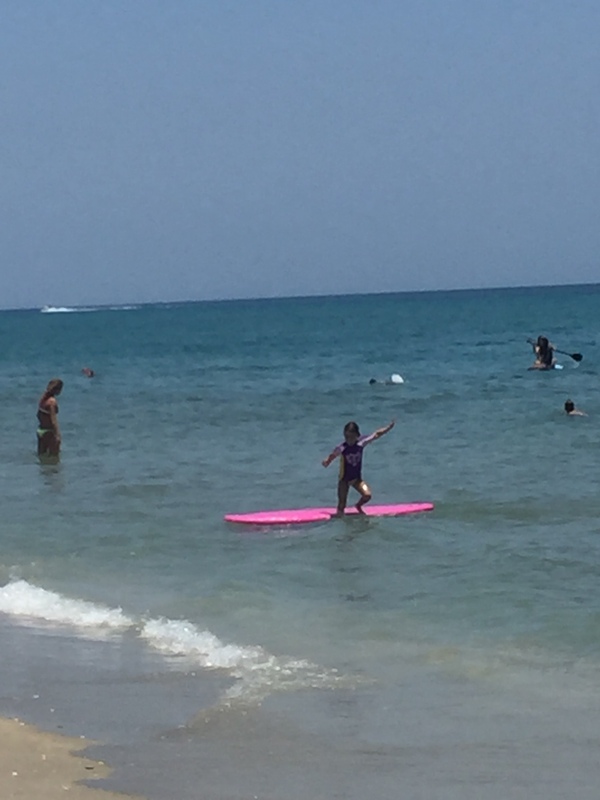 This camp featured is run by Ohana Surf Shop. Parents sit and watch along seaside, while the kids get groovy with the waves! Stuart is the first town in Florida to be awarded Coastal Living’s Happiest Seaside Town in America. Historic Downtown Stuart, Florida boasts quaint shops, delectable dining, the grand Lyric Theatre, free music events and strolls along the Riverwalk. Embrace the history and charm. The Stuart Heritage Museum is located in the oldest commercial building in Stuart and Martin County. 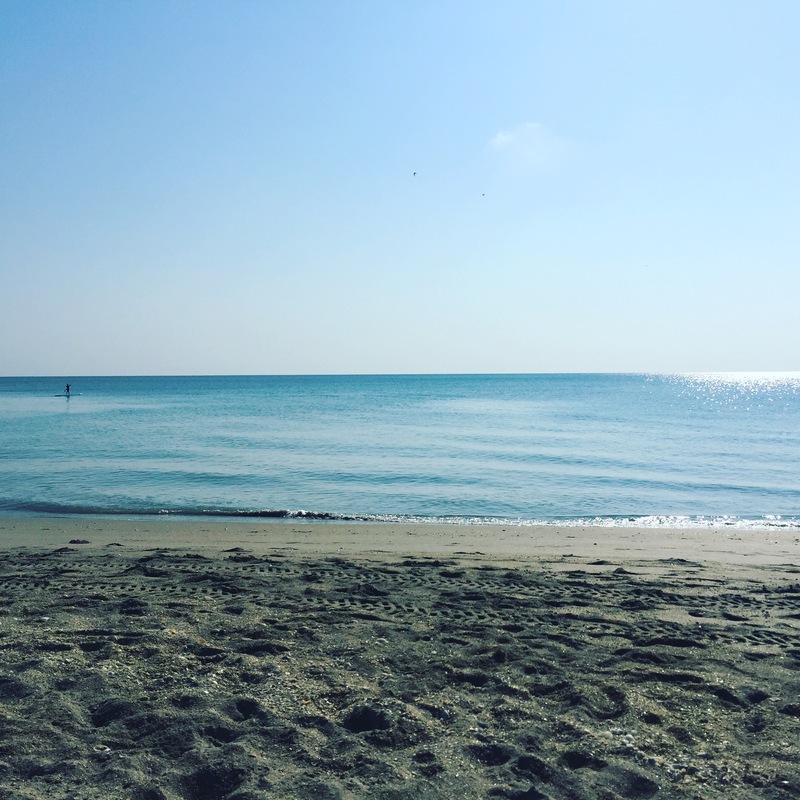 Step back in time to learn about the unusual, the forgotten, and some of the fascinating people, events, and places from Martin County’s history. The purpose of Stuart Heritage is to help preserve the heritage, artifacts, and history of Stuart and its surrounding communities. 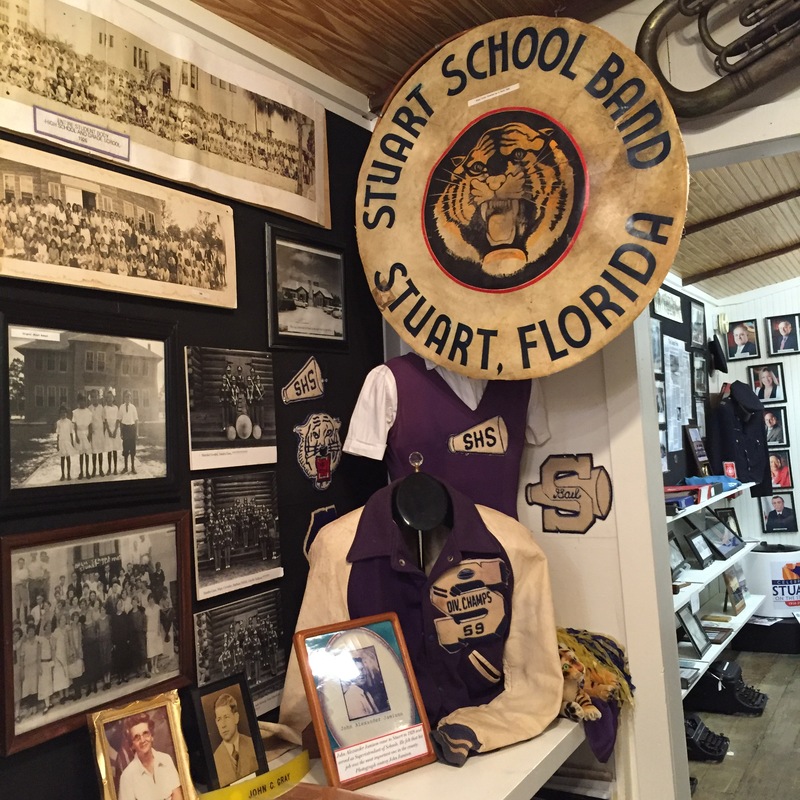 The countless relics housed by the museum define the history of the people, businesses, agriculture and community spirit of the City of Stuart and Martin County. Admission to the Museum is always free. Florida Oceanographic Center is a 57-acre nature center located on Hutchinson Island in Stuart. Situated between the Indian River and the Atlantic Ocean. 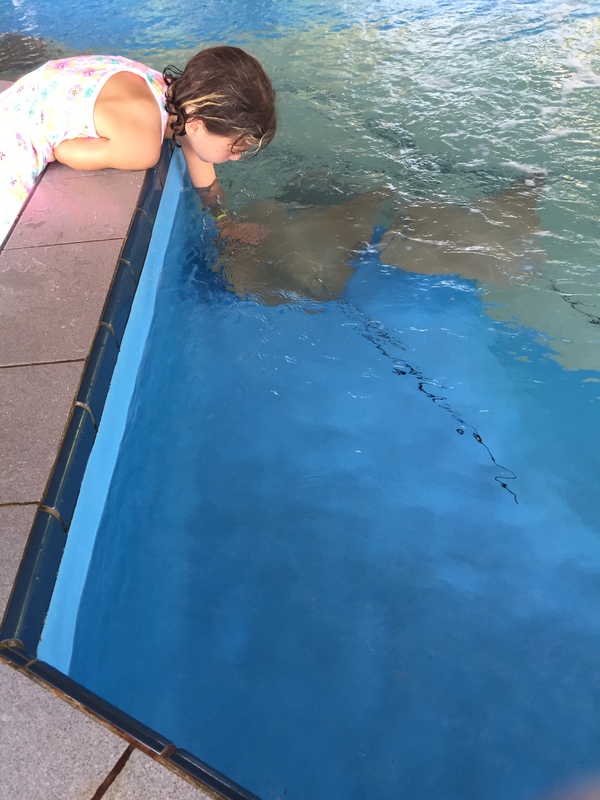 A leading state and nationally recognized environmental organization, Florida Oceanographic Center offers educational programs to people of all ages. They conduct research and restoration programs that lead to healthy coastal ecosystems. The Elliott Museum’s mission is to inspire creativity through exhibitions and programs about art, history and technology for the people who live in and visit the Treasure Coast of Florida. 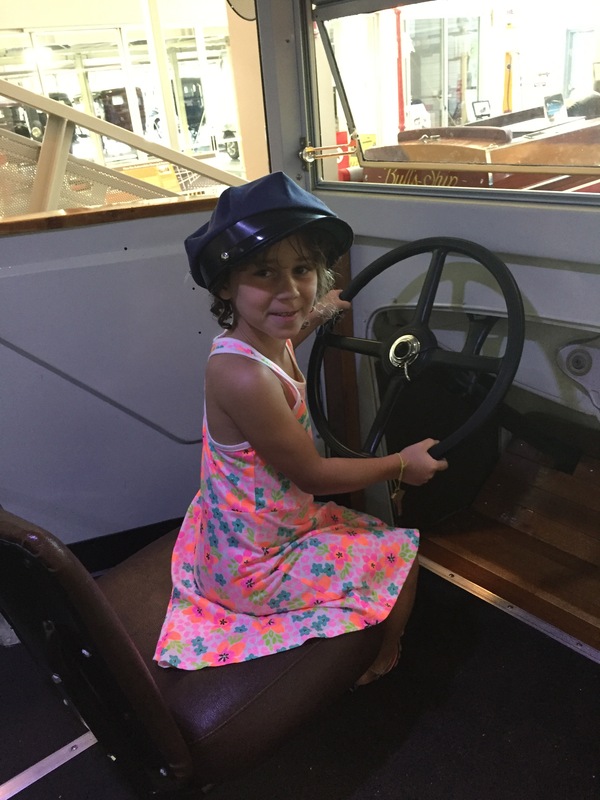 Named after prolific inventor Sterling Elliott, the museum hosts a dynamic and interactive collection of antique automobiles, vintage boats, an impressive baseball collection and a deep trove of Treasure Coast histories and stories sure to delight all ages. Many thanks to the Martin County Office of Tourism & Marketing! Next Post @GaylordPalms Resort is the perfect ‘apres ski’ to #Epcot Food and Wine – for both adults and kids!